Summary of the 1972 Devilman series. Originally released on VHS and Laser Disc in 1999 and has never been released on DVD. 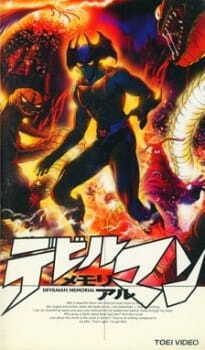 It was also included in the Devilman blu-ray box set.